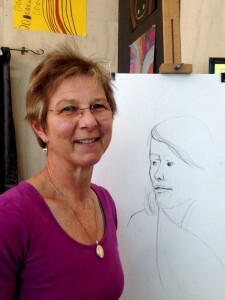 Wendy is a dedicated professional portrait artist and art tutor. 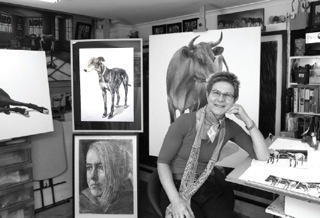 She offers professional mentoring, private coaching, classes, and advice for portfolio presentation. 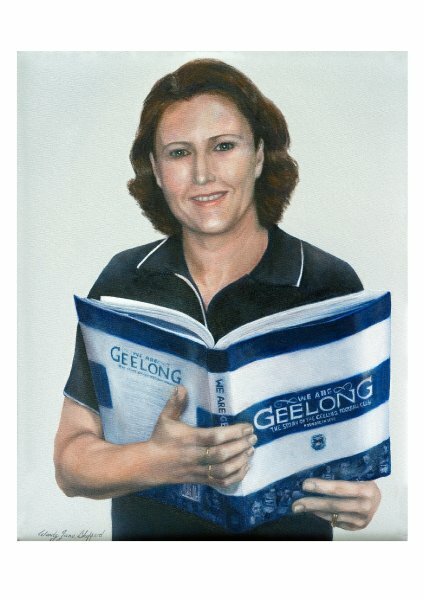 2006 Bachelor of Visual Arts, Painting, University of South Australia. 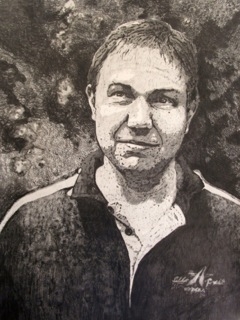 2007 Bachelor of Visual Arts, (Honours), University of South Australia. The commission process begins with an initial meeting/consultation and discussion with the client is welcome and also essential throughout the commission procedure. 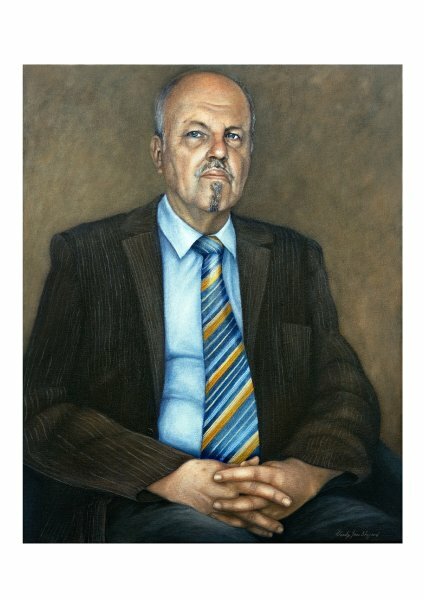 The development of the portrait begins using my reference material obtained at a prior sitting, which includes photographs, sketches, colour studies and notes. I prepare sketches and/or a small preliminary study of the proposed portrait. 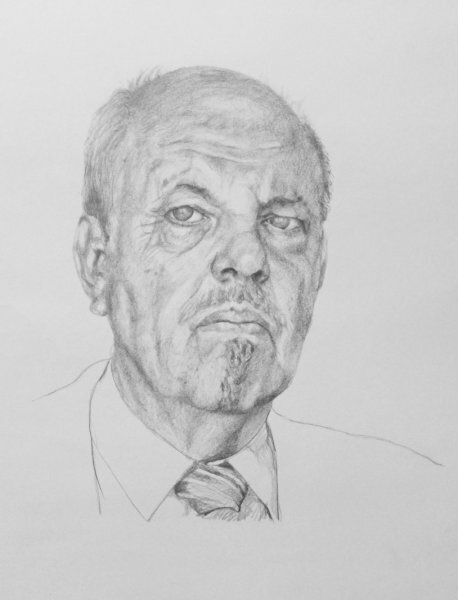 I invite the client to view these sketches and studies and invite comment and discussion in regard to alterations and or suitability of initial ideas/study of the proposed portrait. 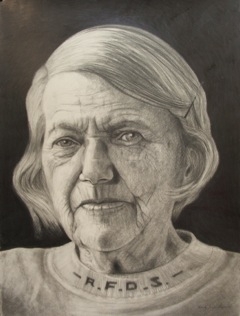 Once the client is entirely satisfied with the preliminary studies the portrait is completed. Please note after this preliminary process I either paint directly from life or photographs and sketches or a combination of both depending what method is appropriate for individual portraits. 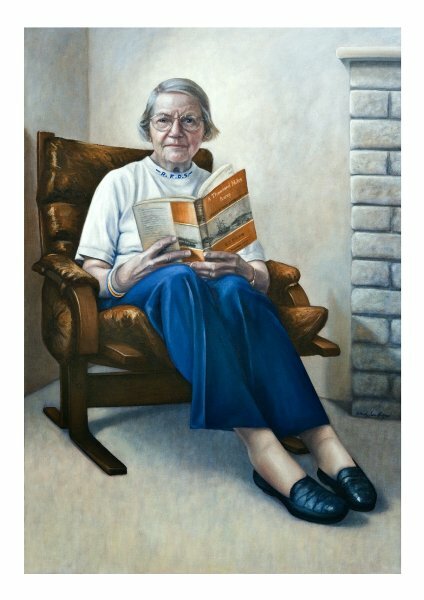 The time span for completion of a portrait is a minimum of 4 weeks and the average being 8 to 10 weeks or longer if a large detailed portrait is required. Commissions are welcome nationally and internationally. 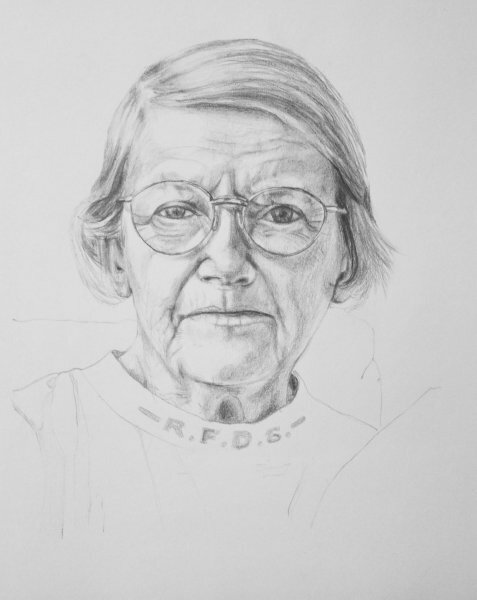 The Price for a commissioned portrait range from: Graphite drawing head study A3 size ; $800 and oil painting head shoulder study,60 cm x76cm $1695, through to life size 180 cm x 120cm $25,000.